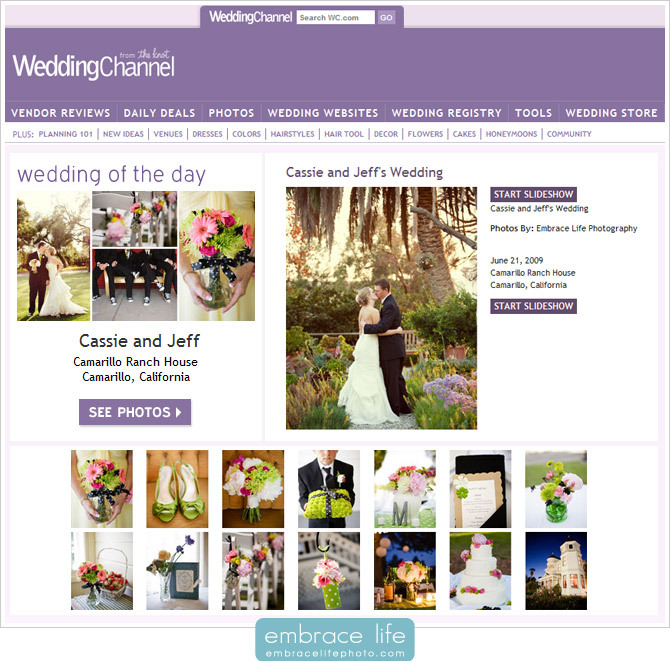 We’re honored that WeddingChannel.com is featuring Cassie and Jeff’s beautiful Camarillo Ranch House wedding photos as their Wedding of the Day today! We also realized that Love & Lavender’s feature of Cassie and Jeff’s wedding somehow went un-announced on our blog and we’re happy to share it with you now. Lots of love for Cassie and Jeff’s charming, outdoor wedding in Camarillo! 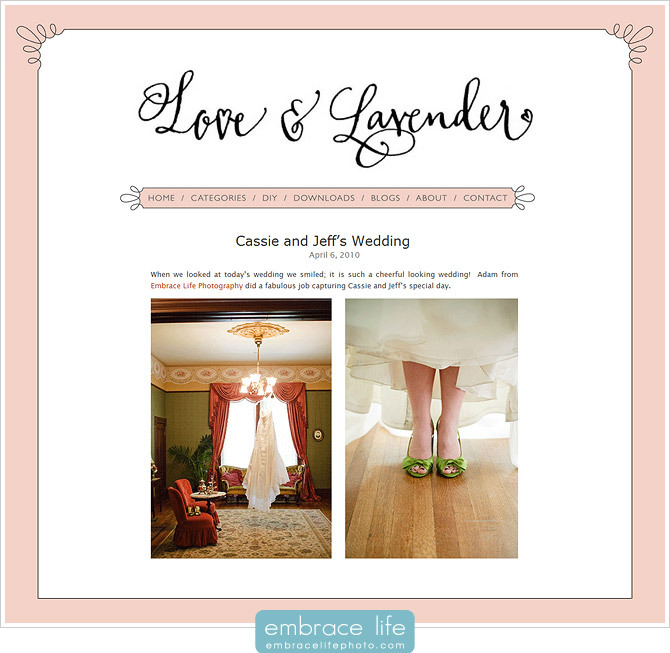 Cassie and Jeff, your wedding is a gift that keeps on giving through inspiration to lots of couples out there! Congratulations and many, many blessings!